You are here: Home / Destinations / Australia / The Best Hikes in New Zealand, Australia and Beyond! 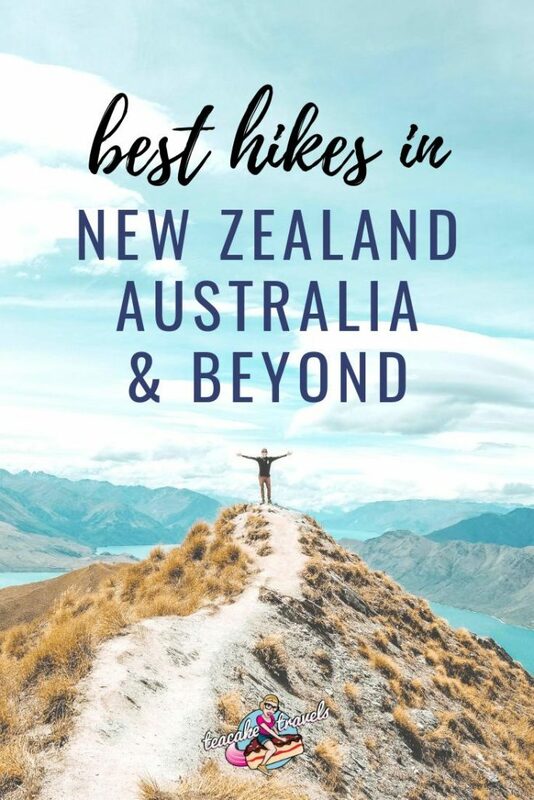 There are some fantastic Australia and New Zealand great walks and treks to be experienced in Oceania, along with all the amazing trekking on the islands too! I asked my fellow travel blogging buddies what their favourite ultimate hikes are in Oceania – and they came back to me with these awesome treks in Australia, New Zealand and beyond. Whether you’re looking for something easy or the challenge of a lifetime in this part of the world, it has just got a lot easier for you! What is your favourite trekking in Australia, New Zealand and beyond? All of the following great walks, hikes and treks have been tried and tested by the bloggers who are writing about them. To give you a solid idea of what to expect, we’ve included the hikes’ difficulty level, time it takes, what you will see during your adventure and some essential tips that you need to know! 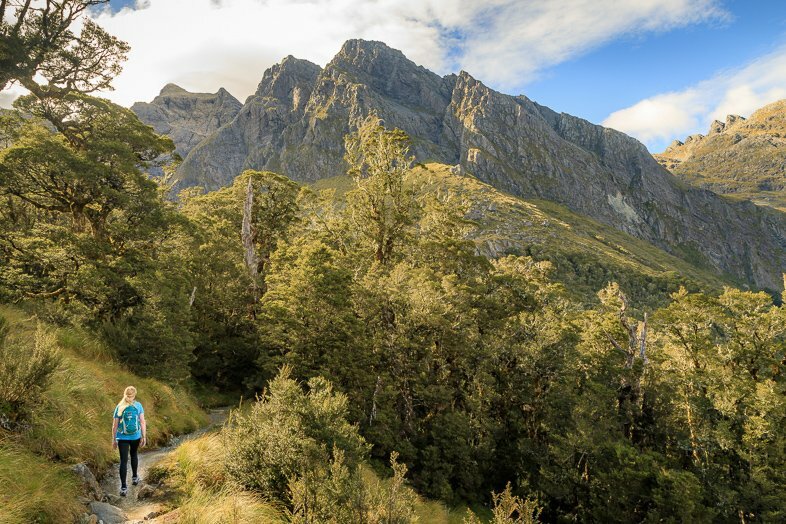 If you want to walk through the landscape that inspired the Lord of the Rings Movies – glaciers, tall mountains, stunning turquoise rivers, ancient forests and beautiful ridgelines – then the Routeburn Track is for you! 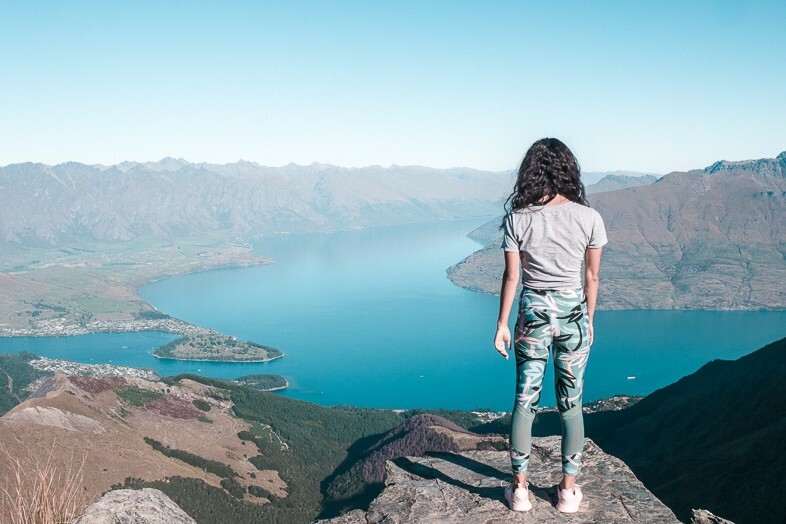 This stunning trail crosses two of New Zealand’s most spectacular national parks, beginning in Glenorchy in Mount Aspiring and crossing over to the Divide in Fiordland. 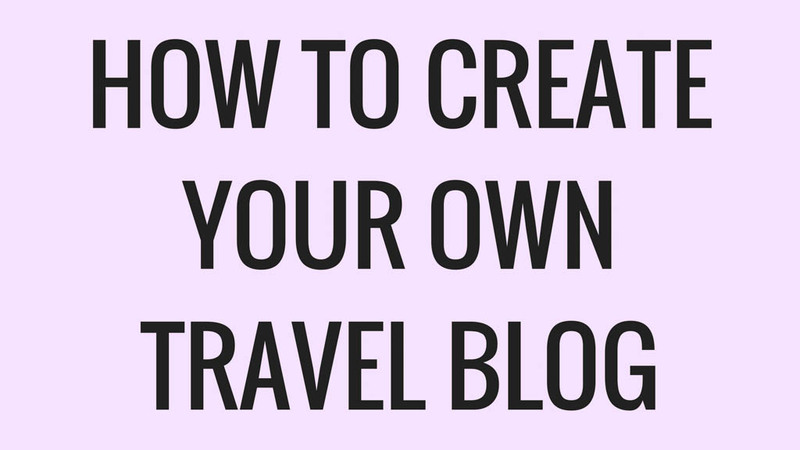 It’s a must-do if you’re backpacking New Zealand. Medium to hard depending on how quickly you want to complete the route. The trail is 33 km long and can be hiked over a strenuous two days or a more leisurely three. There’s quite a bit of elevation to factor in. Following the electric blue Routeburn River, you’ll start in a beautiful forest before climbing up and over many ridge lines with breathtaking views to the valleys below. Along the ridges you may even get a chance to see the highly endangered Kea, the world’s only alpine parrot and one of the most intelligent birds in the world. We saw two swooping through the valleys: a definite track highlight! The trail then heads downhill, passing lakes, glaciers and waterfalls all the way to the Divide, where you can either head to Milford Sound or Te Anau. Make the most of the huts, positioned in some of the most picturesque areas you can imagine. Spend the first day overlooking the immense valley at Routeburn Falls and the second sitting beside the stunning emerald Lake McKenzie. If you’re looking to trek Australia, the Valley of the Winds in Australia has to be on your list. 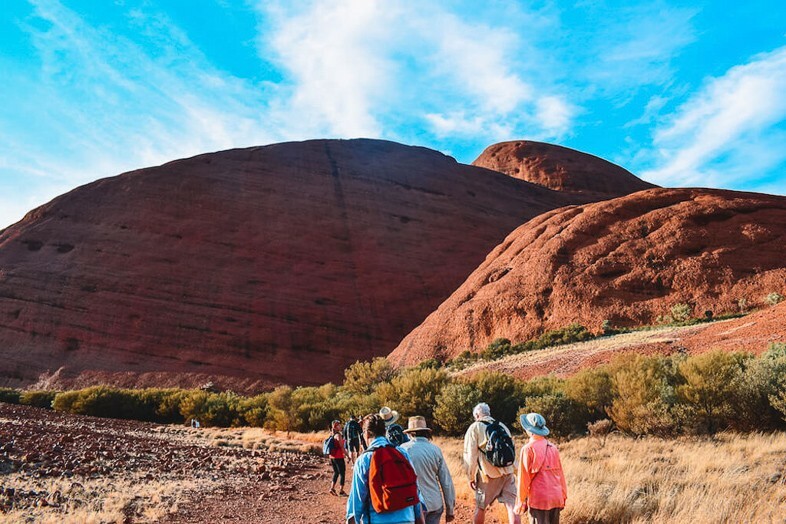 Located at Kata Tjuta, near the famous Uluru in the Australian outback, the Valley of the Winds is a hiking trail that takes you adventuring in the open outback and amongst the canyon and rock domes of Kata Tjuta. Relatively easy for Australia hiking trails. The hike is fairly flat for most of the trail, with occasional steep sections to reach the viewpoints. There are a number of different trails but the best one in my opinion is the 7.5km full circuit, since it takes you to all the viewpoints in Kata Tjuta. On all the signs it says it will take 4 hours to complete this hike, but it took us 3 hours at most including breaks for snacks and photos. 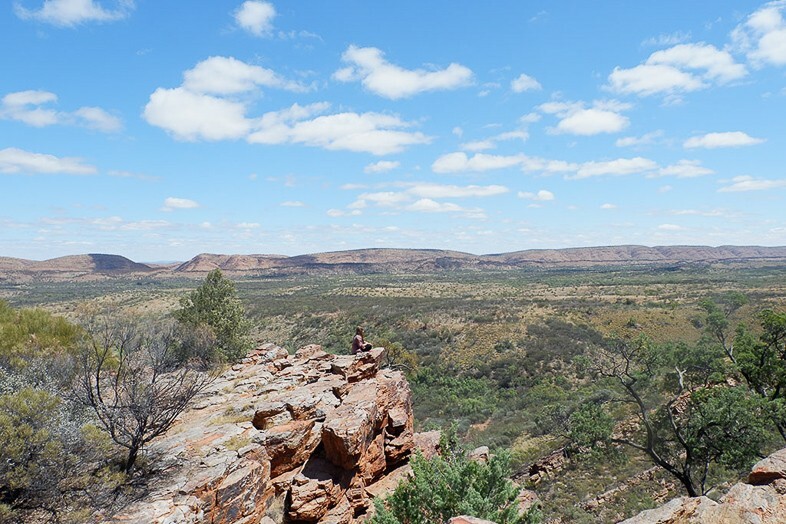 I love trekking Australia here because it’s very varied; one moment you’re walking in the open desert and the next you’re walking through narrow canyons. 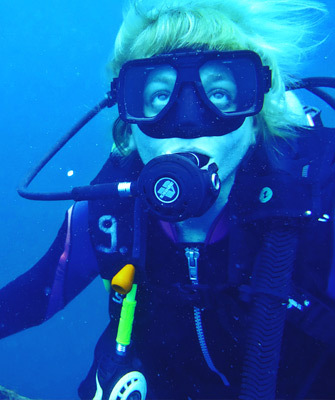 It’s one of my top adventures in Australia! Make sure to set off early in the morning for this hike; the Australian heat can become very intense during the day and you don’t want to be trekking under the sun in the middle of the desert! There are stations where you can refill your water so make sure to bring a water bottle with you. If you are heading to Perth and love treks in Australia, the Cape to Cape Track should be on your list when exploring South West Australia. The Cape to Cape Track is a 135 km coastal trail that starts in Cape Naturaliste National Park, Dunsborough, about 200km south of Perth. 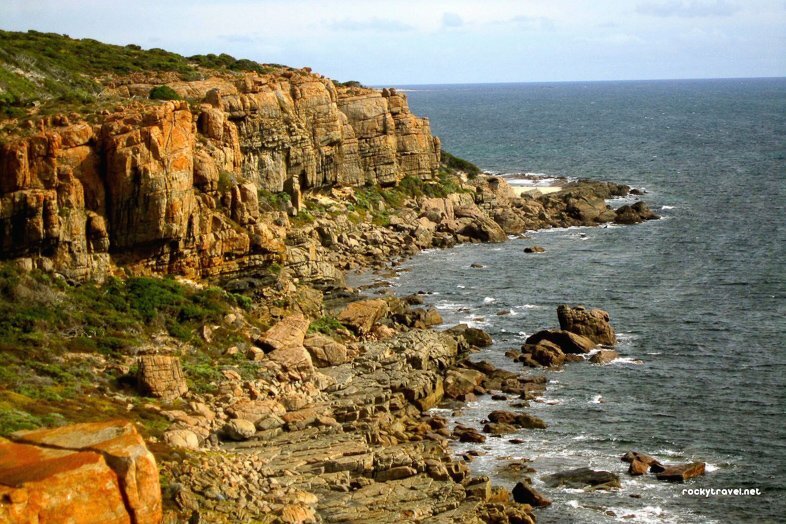 This is the most scenic long-distance coastal hike in Australia with a very varied and picturesque landscape! Easy to hard depending on what you choose to take on. Some parts of the track are paved and accessible to wheelchairs. If you wish to do the entire track, it takes about six days, and you can do it by yourself or by joining a local hiking tour. But you can also take short walks in Australia here and do sections only. From limestone cliffs and granite boulders to white sands beaches and secluded bays with crystal clear water; there’s plenty of top spots for swimming with breathtaking views of the ocean. The track ends in Cape Leeuwin Augusta, an exciting place with a lighthouse, where you can see the Indian and the Pacific Ocean merge. Springtime is the ideal period for this track when wildflowers bloom and cover the fields creating a picturesque canvas of colours. One of my favourite treks in the New Zealand mountains (and what I believe to be the best hike in New Zealand) is the Ben Lomond Summit. The summit provides 360° views of Queenstown, The Remarkables, Mount Aspiring and Coronet Peak. Ben Lomond Summit is a full day’s hike with 1438 m elevation gain in the South Island town of Queenstown. The picturesque hike can take anywhere from 4 hours return to about 8 hours return as there are a couple of starting points depending on what kind of challenge you are up for! Hiking New Zealand South Island is a dream. We decided to start early and explore the falls, creeks and forest along the one-mile track which added a couple of hours to the route but there is also the option to begin your adventure from the Skyline Gondola (Tiki track). Once into the alpine area, you will come across a bench which is known as the Ben Lomond Saddle. You will be rewarded with some epic views of Queenstown as well as a place to rest! Now it’s on to the Ben Lomond Summit which is a steeper incline and around 2 hours return. 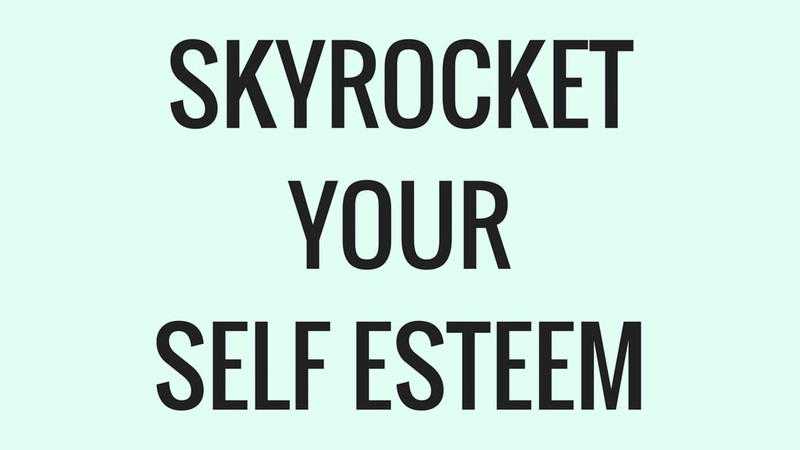 Prepare for a steeper rockier incline where you may need to pull yourself up on to the rocks. Finally you will reach the summit. I loved this track because we were able to see many different landscapes and views. We did this hike in March but if you hike during April- November be prepared for snow and ice from the saddle onwards. Leave early so you have enough daylight hours to finish the walk! Anyone who is road tripping Australia knows to visit its Red Centre for one thing: Uluru. The world’s largest monolith, Uluru is a sight to behold; plus it’s got an amazing amount of Aboriginal cultural significance, making it one of the most spiritual places in Australia. However, few people are aware of the multi-day Larapinta Trail when hiking Australia. This 223 kilometre long trail takes hikers through some of the most authentically Australian scenery you can imagine – harsh outback, desert gorges and oasis watering holes. It depends on which section you want to tackle. Find the difficulty rating of each Larapinta trek section here to trek Larapinta. The Larapinta Trail is long, and few people walk the entire trail at once – but it is conveniently set up in 12 sections which range from 9-31 kilometres each. This means that the Larapinta Trail can take as much or as little time as you please! Each section has its own natural attractions. You’ll trek through some of the country’s most dramatic landscapes, including gorges, canyons and secluded swimming holes, all backed by the red dust that is symbolic of the Aussie outback. Your photos from the trek can serve as an automatic reply to anyone who claims that Central Australia is ‘just a big rock’! The trail starts close to Alice Springs, which is an ideal spot to stock up with supplies. There are no trail fees – just camping fees in some places. Do make sure that you’re aware of the potential dangers of hiking in Australia’s outback before setting off (it’s best to chat to tourist information in Alice Springs) and ensure that you are fully prepared. The Tongariro Alpine Crossing is a 19.4 kilometre hike through the volcanic heartland of New Zealand’s North Island and it’s one of my favourite New Zealand trails! A world renowned trek, it is often described as New Zealand’s greatest day walk, and that’s in a country with some spectacular hiking! This is a challenging hike when it comes to trekking New Zealand. The trek takes you through a remarkable volcanic landscape, with crazy rock formations, moonscape vistas, mighty volcanoes, beautiful coloured lakes and steaming cracks in the earth. The views are spectacular throughout. This is one of the best New Zealand hiking trails! 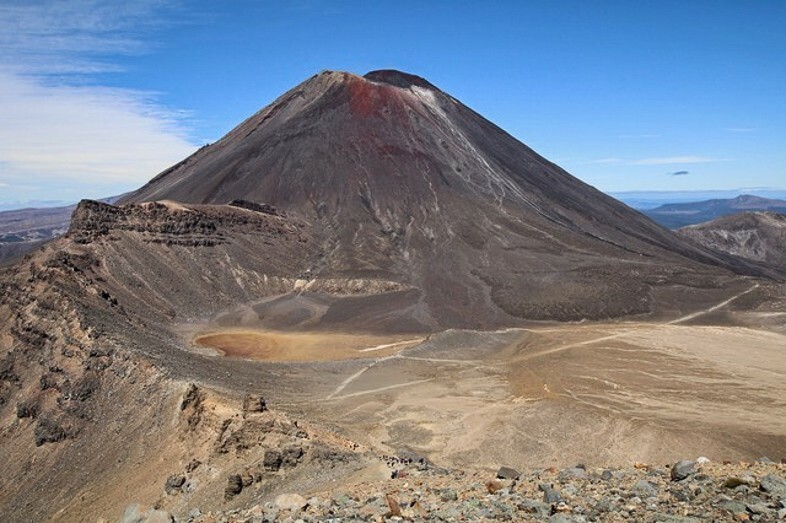 This challenging hike climbs the Mangatepoppo Valley to the saddle between Mount Tongariro and Mount Ngauruhoe, through the South Crater, before climbing again to the RedCrater, the highest point on the crossing (1886 metres). At this high point on the trek you have tremendous views in every direction of the Tongaririo National Park. You then descend on volcanic scree to the Emerald Lakes, then onto Blue Lake. The track then follows the northern slopes of Tongariro, before zig zagging all the way down the mountainside. This will be some of the most spectacular volcanic scenery you’re ever likely to see! You must make the most of hiking New Zealand North Island. 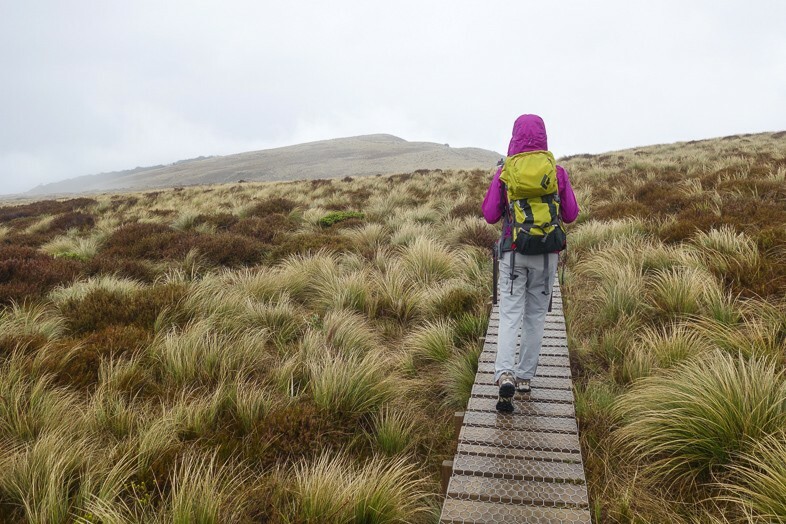 The Tongariro Crossing is a one way hike, which takes between six to eight hours to complete. As it is a one way hike it is best to arrange transport to and from the finish, which is easy to do from the local village. All food and drink must be carried on the hike, as well as essentials for changing weather conditions. Be aware that the Tongariro Alpine Crossing can be subject to unpredictable weather and can be closed to hikers! 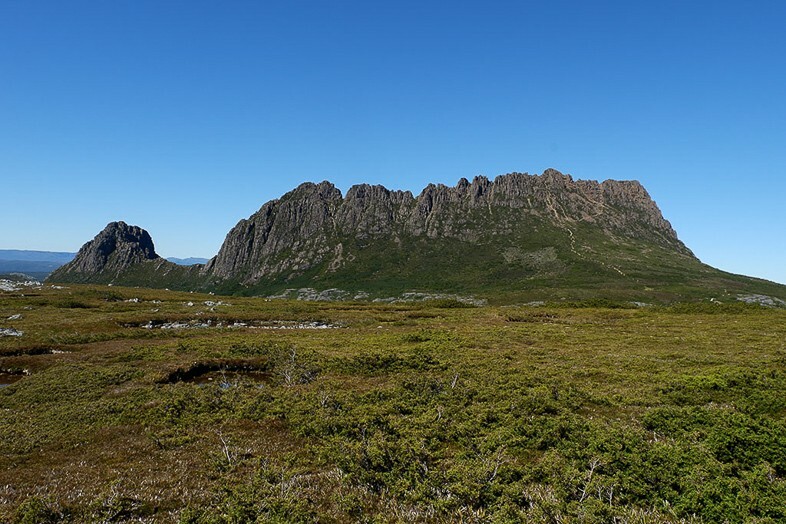 If you’re travelling in Tasmania you’ll no doubt hear about the Overland Track. This renowned route through the Cradle Mountain – Lake St Clair National Park is a rite of passage for adventure junkies visiting Australia, and it’s frequented by thousands of travellers each year. Make the most of your Australian adventures by heading here! Strenuous! You must be prepared. The trek spans 65 kilometres from Cradle Valley (summiting Cradle Mountain is an optional add-on) and ends at Lake St Clair, taking most hikers 6 days. The Overland Track traverses through some of Tasmania’s wildest scenery, including deserted waterfalls, lush rainforest, and across tracks flanked by wonderful mountains. Cradle Mountain is a sight to behold in itself – you might want to arrive here the day before the trek to take it in! During peak season (October 1st to May 31st), you’ll need to book the hike. It costs $200 AUD and hikers are only permitted to walk from north to south. This is so there aren’t too many hikers on the trail, as its popularity is only increasing! You’ll also need to be carrying a valid parks pass. Be careful when hiking the overland trek. Tasmanian weather is nothing like the rest of Australia and is very changeable at any time of year. There are occasional reports of snow in summer in this state! Ensure that you have all the necessary equipment and clothing for extreme weather and know what to do if it changes. Bondi beach is an iconic spot to visit in Australia. It’s probably Sydney’s most popular beach, and it’s obvious as to why. With clear waters, soft sand and tons of people-watching to do, it’s the perfect spot to chill for an afternoon…or all day long, as long as you have enough sunscreen! But what most don’t know, is that Bondi beach is the beginning (or end) of one of the most beautiful coastal hikes in the world. Make the most of your Australia adventure by taking on the Bondi to Coogee coastal hike! The hike is not very long, so depending on how many times you stop, it can take you anywhere from two to four hours to complete it. Ours might have taken a bit longer, but we had to test out every beach and rock pool along the way! 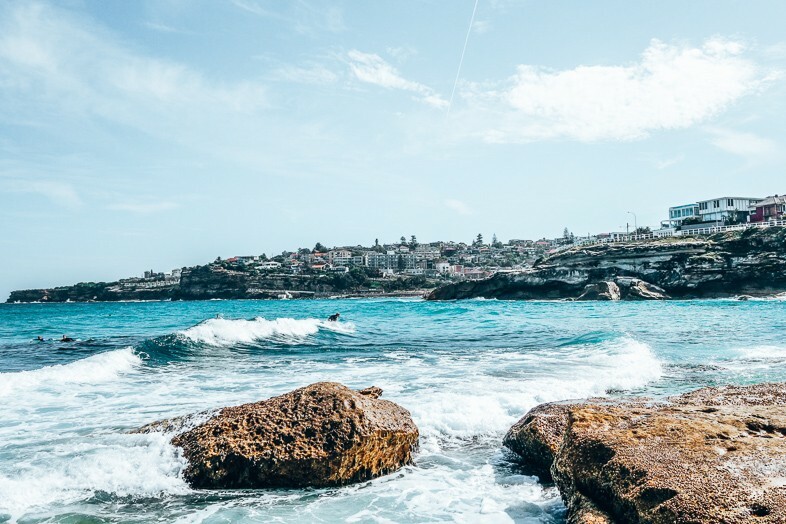 Stretching from Bondi to Coogee, this six kilometre hike takes you from one cute town to the next, as you walk along the cliffside with the ocean breeze and its waves crashing just beside you. Throughout the trek, you’ll see stunning views of the cliffs, with towns built right on them, sometimes making you feel like you’re on the Amalfi coast. The walk brings you through different beaches, each one inviting you to dip your toes in and cool off for a little before you continue on your way. Best of all, you’ll go through rock pools, something we seldom see in Canada. They are more inviting than the beaches, if that’s even possible. If you get tired or hangry along the way, just stop in any of the cute cafes or restaurants you have along the path. Make sure you wear comfy shoes, even though most of the path is paved, as the elevation does vary quite a bit. It’s definitely too long of a hike to be walking in flip flops! Don’t forget to bring the essentials on this hike: Sunscreen is a must (even better if it’s coral friendly). Bring water in a reusable water filter bottle and a towel with you. Fancy walking from Bondi to Bronte? 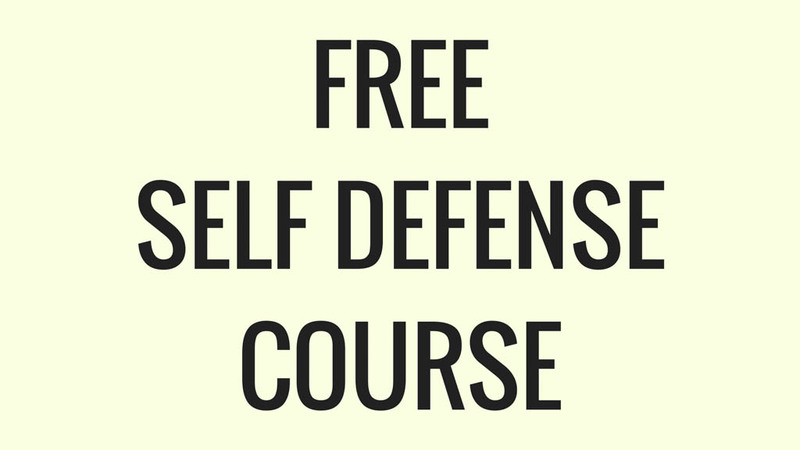 Book your spot here! 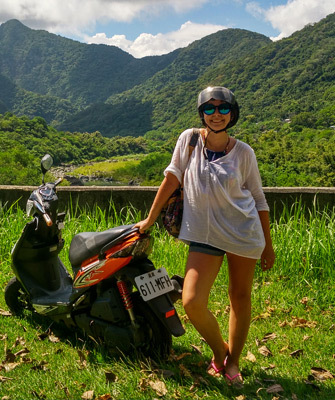 On a 15-day freighter cruise from Papeete, Tahiti to the Marquesas Islands in French Polynesia, one does not expect to experience one of the best treks of their lives, but that is what happened when I trekked from Omao to Hanavave on the island of Fatu Hiva. Some parts are flat and easy; others are far more strenuous! The route is 18km in total. Make a day of it. There are 12 islands in the Marquesas Island group with 6 being inhabited. After several days onboard the Aranui and stops at some of the most remote islands in the world, we arrived at the village of Omao on Fatu Hiva. After some explorations around the village of Omao we began to hike to Hanvave on the other side of Fatu Hiva. 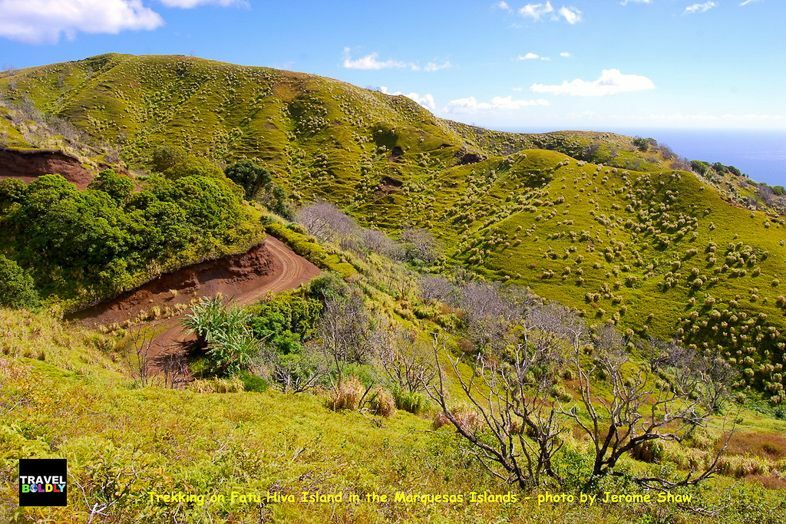 The trail gets steep quickly with a series of switchbacks that will help us gain the 2500 feet in elevation required to reach the summit of the island. Along the trail, we found mango trees and stopped to indulge in fruit and water breaks. Most of the trek was along a dirt road with manageable inclines. One of the best attributes of this trek was that as we reached the high point of the trail we were treated by many of the Aranui staff. They had laid out a gourmet buffet alongside the trail. I’ve never had a lunch like that in all my years of hiking. Fresh fruits, juices salads, meats, rice, fish: all the calories a hiker could want. Such a lunch made getting back on the trail difficult but the middle part of the trek was mostly flat to rolling hills, before we crested a ridge and were treated by beautiful ocean views with Toitoi plants that resemble sheep scattered across the green slopes. Now the descent to Hanavave began. This was oddly some of the most difficult hiking of the day, made treacherous by loose rock on the trail and scorching tropical sun. It was a relief to finally descent back down into the shaded forest. Now we had a long flat walk past farms and houses meeting local people along the way. We had covered a bit over 11 miles by the time we reached the village of Hanavave and the beautiful bay where the Aranui lay at anchor. Bring your sunscreen and some adaptable sturdy shoes to deal with the changes in terrain! Kepler is an incredibly scenic trail not to be missed in New Zealand South Island. Make sure to tick this one off your New Zealand treks! 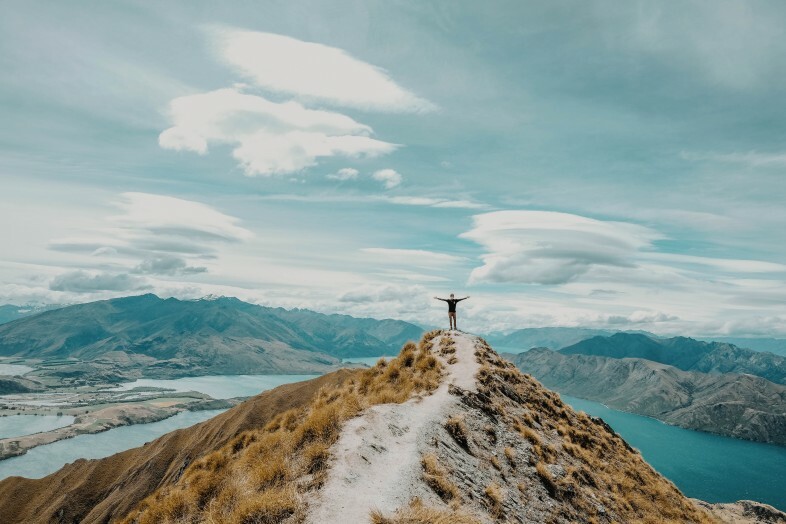 If you have limited time and can pick only one of the New Zealand Walks, this and the Milford Track hike are the 2 most popular options as they have a good mix of scenery whilst not being too challenging. It’s the perfect New Zealand Lord of the Rings hike. Not bad at all for a beginner! 3 to 4 days: the Kepler trek runs for a good 60km in a loop. The views are spectacular all along the way, from forests to walking on the top of the fjords to cutting through the meadows and rocks; the view of this Lord of The Rings famous movie filming location is worth every minute. This is why you have to trek NZ! If you would like to cover the full trek route, it is important to book your accommodation days in advance at the rest points along the way; for example, Luxmore Hut or Iris Burn Hut. We visited in summer during the least rainy season, yet we were still met with a downpour while hiking. 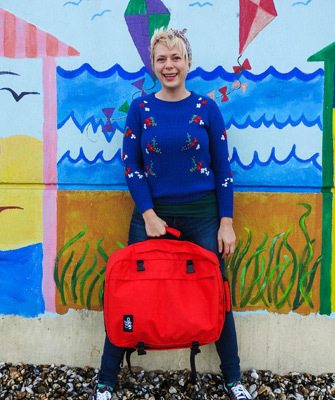 Be prepared with your waterproof clothing, shoes and bags. Don’t be complacent. New Zealand’s South Island has some of the most eerily beautiful hikes I’ve ever seen. On the west side of South Island, just off route 6, are the towns of Franz Joseph and Fox Glacier. Here the thick foliage of the rain forests makes for very unusual topography. 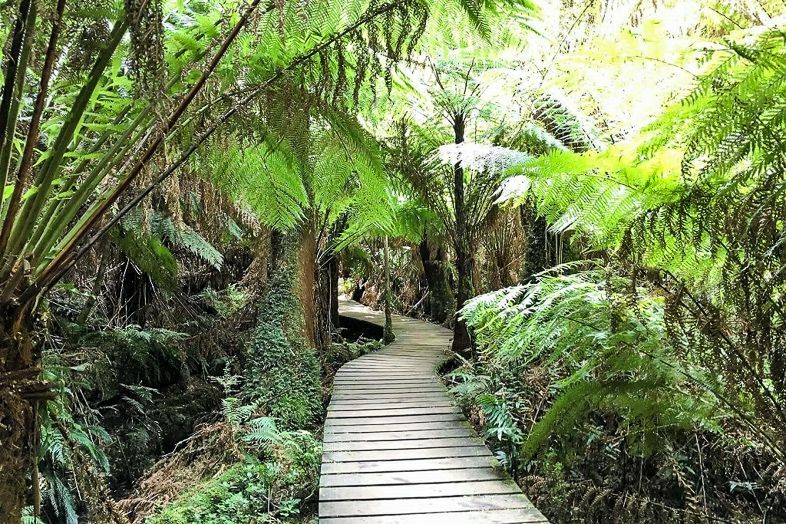 Here you will find one of the best walks in New Zealand. This very easy trek around a beautiful crystalline lake created from a receding glacier and through temperate forests covered with moss is perfect for beginners and makes for a great experience. Put this one on your New Zealand Walks South Island list! With humidity reaching almost 100%, the vegetation grows dense and abundant. Exotic insects buzz about. Giant ferns tower several meters high and other unfamiliar plants join overhead to create a canopy. Everything you see is covered in a heavy carpet of moss in every possible shade of green. I imagine this is what a prehistoric Jurassic Park would have looked like! The hike is wonderful during the day when you can see the otherworldly plants. But nighttime is even better. Grab a flashlight and walk deep into the forest. Once there, turn off the flashlight and see the thousands of lightning bugs sparkle and twinkle in the darkness of the moonless night. Millenium Cave in Vanuatu is one of the best treks in the world for two reasons. First, it’s an adventure with a great diversity of activities to experience in a one day hike. But even more rewarding, it’s a way to support a remote community as profit from the tours fund education for the local kids! To reach the start of the trek, you’ll first hop on a 4WD 45-minute trip to a village and then walk for about 20 minutes to a second village. 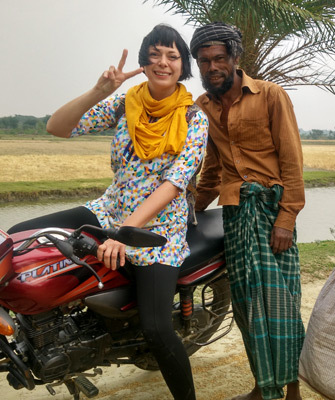 That’s where you meet with the locals and get ready for the trek. The first part of the trek is a 1.5-hour hike through the beautiful forest to the cave. Going through the dark cave takes about 30 minutes. The river on the other side is then the way back to the village. It involves scrambling in a canyon for 30 minutes and a swim for another 30 minutes. It takes another 30 minutes to climb back up to the starting point. For this trek, you’ll need to bring equipment that can get wet and have a dry bag if you wish to keep some things dry. Shoes with holes in the sole (so water can go out) and a good grip (as rocks and ladders are slippery) are the best. The organisers provide a waterproof lamp to go through the cave, but you may wish to have a headlamp to make it easier. Also, don’t forget to pack dry clothes that you can leave in the village. 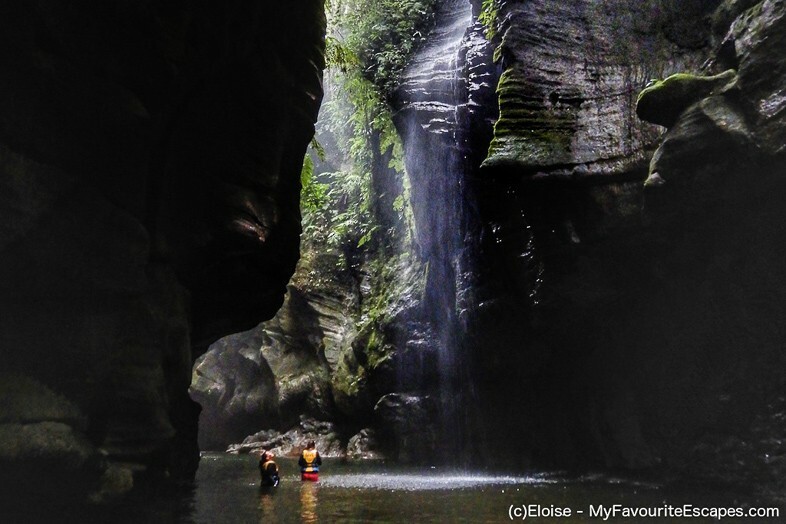 Where do you love to trek outdoors in Oceania? What are your best hikes in New Zealand, Australia and beyond? Share your favourite Australia and New Zealand day hikes with us! We look forward to being inspired by you. https://www.teacaketravels.com/wp-content/uploads/2019/03/Routeburn-New-Zealand-2.jpg 1365 2048 Alice Teacake https://www.teacaketravels.com/wp-content/uploads/2017/03/padding.png Alice Teacake2019-04-09 12:15:092019-04-11 09:37:14The Best Hikes in New Zealand, Australia and Beyond! That’s great to hear Cat! Have fun trekking and hiking!